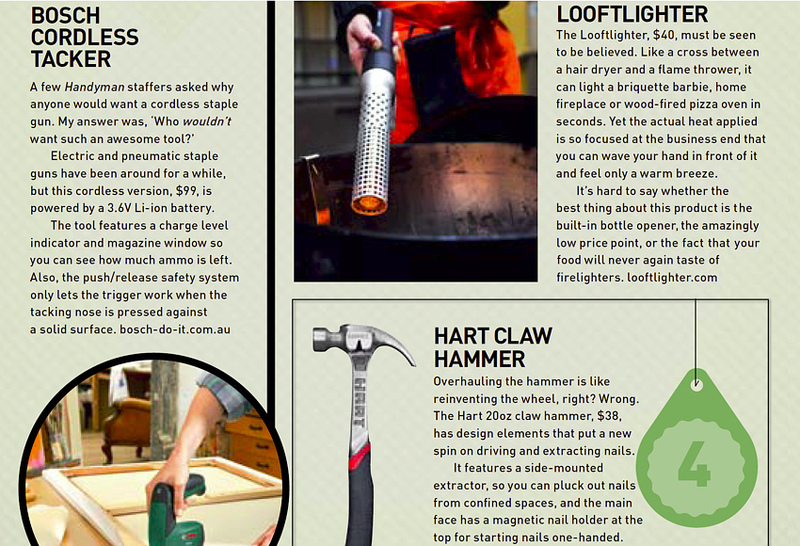 Subjects that are close to one’s heart are always the easiest and most fun to write about, so I was overjoyed when my pitch for a story about crazy DIY-related inventions was approved. 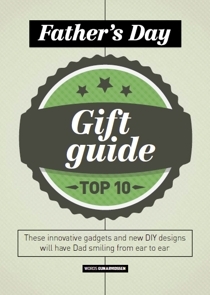 This gift guide was written during my time at Australian Handyman magazine, where I worked for several years as the technical subeditor. It was the longest continuous professional engagement I’ve ever held down, and that’s saying something.